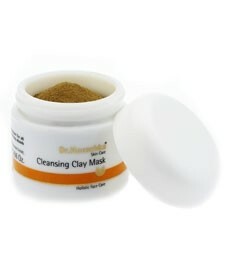 Finely ground clay is blended with extracts of nasturtium and witch hazel to form this deep, purifying mask. 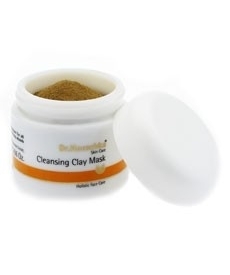 Impurities and skin secretions are drawn out and blemishes and blackheads are visibly reduced. I bought this when it was on sale and I was happy with the results. Easy to apply to the skin, making skin feel calm and cleansed. You can actually feel a deep down clean going on. Easy to rinse off and skin looked bright, clear and just brilliant. Does not dry the skin out and skin feels tight, but a good tight. Did notice less blackheads on my nose. So must have drawn them out. V nice if used sparingly! Leaves skin feeling like it has had a good old scrub and clean - skin feels revitalised. Not a big pot and quite pricey so best for treats! !